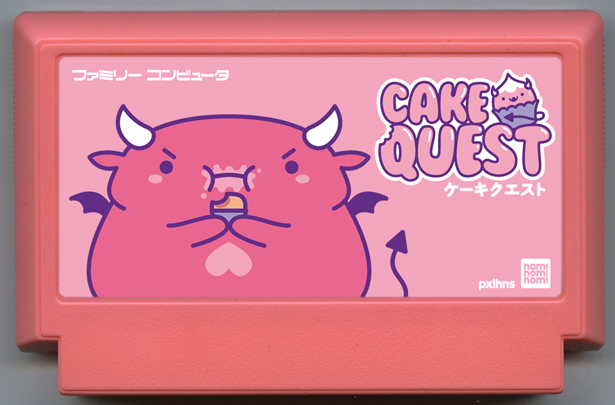 CAKE QUEST is a 2D platform game. The hero of the game is SATAN and he loves cake. His trident shoots electric beams, that can transform stuff into cake. SATAN needs cake to get more powerful and to learn new moves.